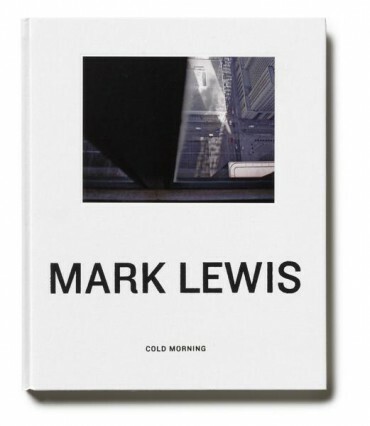 Published on the occasion of Mark Lewis’ exhibition at the 2009 Venice Biennale, Mark Lewis: Cold Morning offers a survey of the artists’ career as well as a behind-the-scenes look at his involvement in the Canadian Pavilion at the Biennale. Essays by commissioner Barbara Fischer, among others, complement over 80 colour film stills. This publication features text in English, French and Italian. Mark Lewis: Cold Morning was co-published by the Vancouver Art Gallery, Justine M. Barnicke Gallery, Hart House and University of Toronto on the occasion of the exhibition Mark Lewis: Cold Morning, produced by the Justina M. Barnicke Gallery, commissioning institution for the Canada Pavilion at the 53rd Venice Biennale, held from June 7 to November 22, 2009.